At Avondale we’re getting back to nature – but we are using 21st century science, technology and research in the process. It started a few years ago when we made a simple choice: because wine is a natural (and delicious) product, producing it shouldn’t harm the environment in any way. 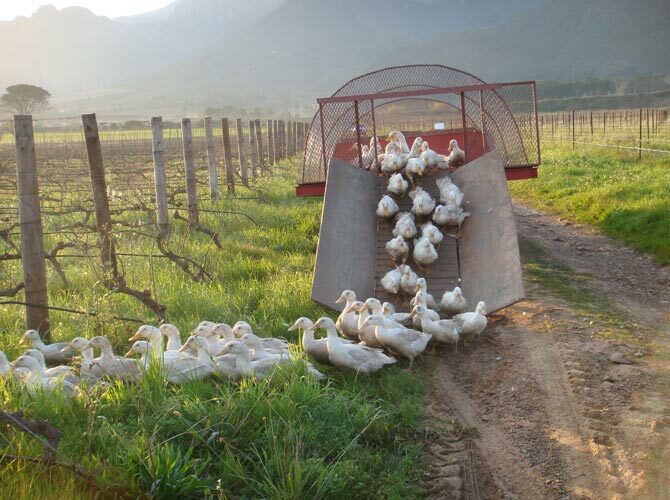 At Avondale, we make extraordinary wines approved by Mother Nature. Our ethos, Terra Est Vita meaning ‘Soil is Life’ encapsulates our view of Avondale Estate as a dynamic living system where soil, water and energy; plants, animals and people; even our buildings, are part of a complex web of relationships and networks. We uphold the key principle of Life – to constantly create conditions conducive to more Life. Certified organic and practicing bio-dynamic agriculture; we go beyond both these beneficial systems of natural farming by using the best 21st Century science, technology and knowledge to enhance sustainability. 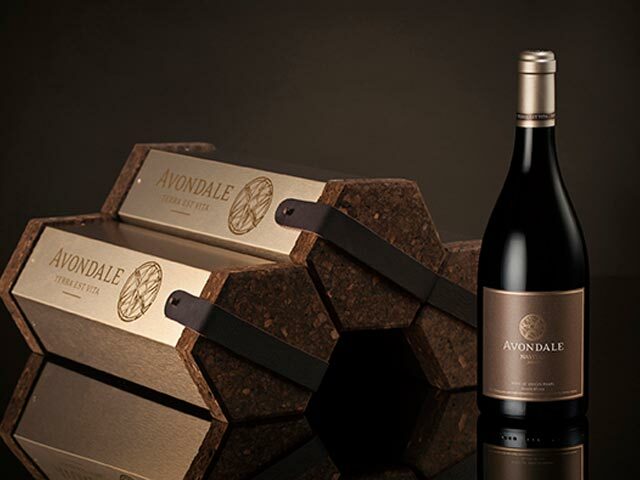 Our commitment to promoting life does not only lead to Mother Nature’s approval; it also ensures the premium quality of Avondale’s unique, naturally-made, slow wines. The vigour of our well-tended vines leads to excellent grapes bursting with fresh flavours that are evident in our individually-styled, classic wines, so full of life and character. An exclusive, limited release, elegantly-wooded wine, Navitas has an extraordinary colour and a rich nose of dark stewed fruits, cloves and cinnamon. Flavours of white pepper and plum are combined with silky tannins and a smooth but lively minerality to provide an exceptional concentration of fine fruit on the palate. This velvety and elegant classic blend offers scents of cedar, truffles and dark fruit with subtle forest and herb undertones. Full plum and mulberry flavours and soft tannins combine for a lovely, vibrant suppleness. With a soft, rich nose of violets and peach, and just a hint of frangipani, Cyclus holds all the promise of a quality Viognier blend. This is beautifully carried through to the palate where the intense fruits flavours of pear, pineapple, apricot and fig are rounded off with smooth, subtle oak for a creamy, long-structured finish. A blend of two flavourful varieties, Camissa arrests the nose with rose petals, scented pelargonium and fresh red fruits of the earth. Hints of Turkish Delight and lemon zest attest to the perfect acidity of this wine; for Camissa may appear sweet but it finishes completely dry. Lots of Blackcurrant, liquorice, with a hint of dark chocolate and ground coffee. The wine has an explosion of fruit on the palate and well integrated, elegant tannins to support it. The layers of fruit and silky finish will leave you wanting more, whilst a lingering after taste makes for a rather attractive finish. Pure fruit of lime, grapefruit, pineapple, quince, with just a dash of honey on the nose. The palate is dense with ripe flavours and juicy with tangy peach and brie flavours, delivered with good intensity and freshness. These mouth-watering flavours linger on the palate.